After having a powerful digital microscope camera, the next important thing you need is high-quality software. The microscopes with high definition digital cameras are powerful enough to capture superior-quality images. Low-quality images are likely to get pixelated on zooming. However, the image captured by a powerful microscopic camera appears as it is when zoomed. These microscopes having HD digital cameras capture every tiniest part of the object clearly. Powerful sensors like CMOS, CMOSIS serve the purpose of converting the image into digital format. Here, it is important to rely on high-quality Microscope Camera Software for image processing, analysis and making essential measurements. Using poor quality software is always disadvantageous to you as first of all it is difficult to learn and use. Most of the times, it provides inaccurate results and sometimes no result at all. Error messages of poor quality software consist of technical jargons which are hard to understand. The high-quality microscope camera software, on the other hand, provides step by step guide for accomplishing the job. With properly coded microscope camera software like PAX-it image database software and image analysis software, accurate results are guaranteed. It happens rarely, but when the software is unable to process or analyze the image, it displays a meaningful error message. 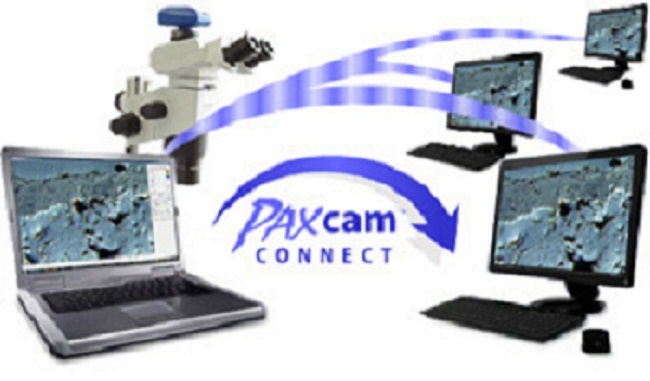 If you are looking for highly reliable microscope camera software, visit Pax-IT now!